The trackball metaphor is exploited in many applications where volumetric data needs to be explored. Although it provides an intuitive way to inspect the overall structure of objects of interest, an in-detail inspection can be tedious – or when cavities occur even impossible. Therefore we propose a context-aware navigation technique for the exploration of volumetric data. While navigation techniques for polygonal data require information about the rendered geometry, this strategy is not sufficient in the area of volume rendering. Since rendering parameters, e.g., the transfer function, have a strong influence on the visualized structures, they also affect the features to be explored. To compensate for this effect we propose a novel image-based navigation approach for volumetric data. While being intuitive to use, the proposed technique allows the user to perform complex navigation tasks, in particular to get an overview as well as to perform an in-detail inspection without any navigation mode switches. The technique can be easily integrated into raycasting based volume renderers, needs no extra data structures and is independent of the data set as well as the rendering parameters. 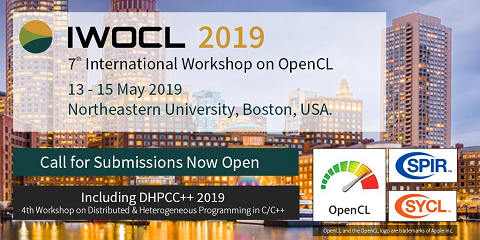 We will discuss the underlying concepts, explain how to enable the navigation at interactive frame rates using OpenCL, and evaluate its usability as well as its performance.